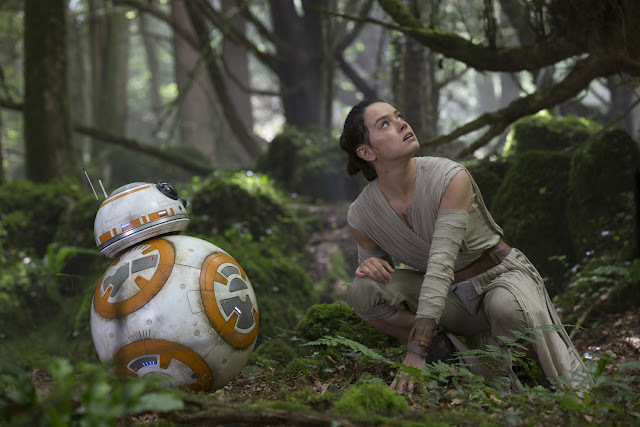 "Star Wars: The Force Awakens" simply delivers in every category. It is epic, funny, surprising and nostalgic. It is what we expected and more - with major twists and turns that will leave audiences gasping and wanting for more. Episode VII captures what we all loved about the previous Star Wars films - its atmosphere, its lore, its character - on top of an outstanding new cast of characters that propels the Star Wars saga into ever soaring heights. 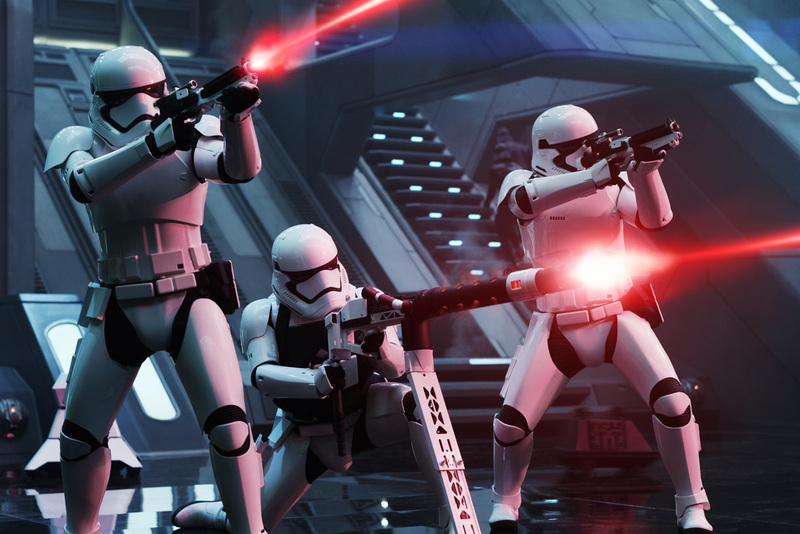 Thirty years after defeating the Galactic Empire, a new organization, known as the First Order, is wreaking havoc in the galaxy. The Resistance, led by General Leia Organa (Carrie Fisher), has been trying to stop the First Order dead in its tracks. The group has also been trying to track down Luke Skywalker (Mark Hamill) who has gone into hiding - seeking the Jedi Master's help with their cause. 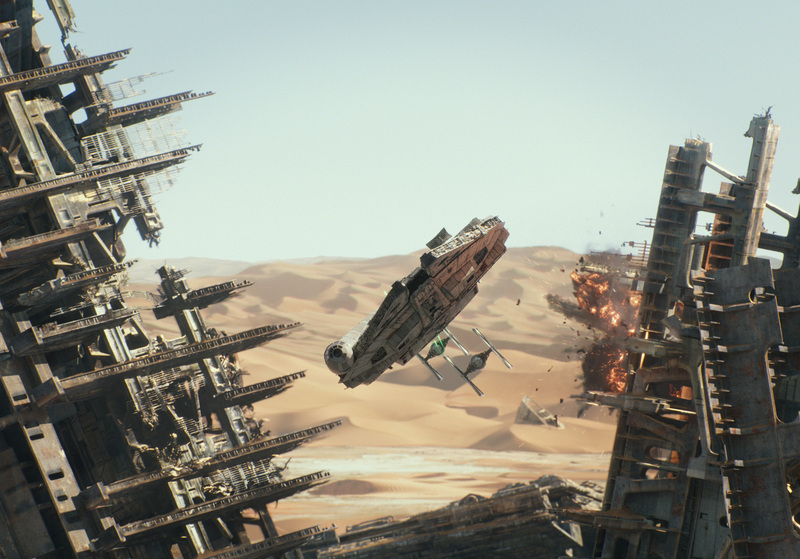 Their search leads them to the desert world of Jakku, where a purported map of Luke's location can be found. But things get complicated when the First Order attacks Jakku and the BB-8 droid that carries Luke's map inadvertently finds its way into the hands of a female scavenger named Rey (Daisy Ridley). 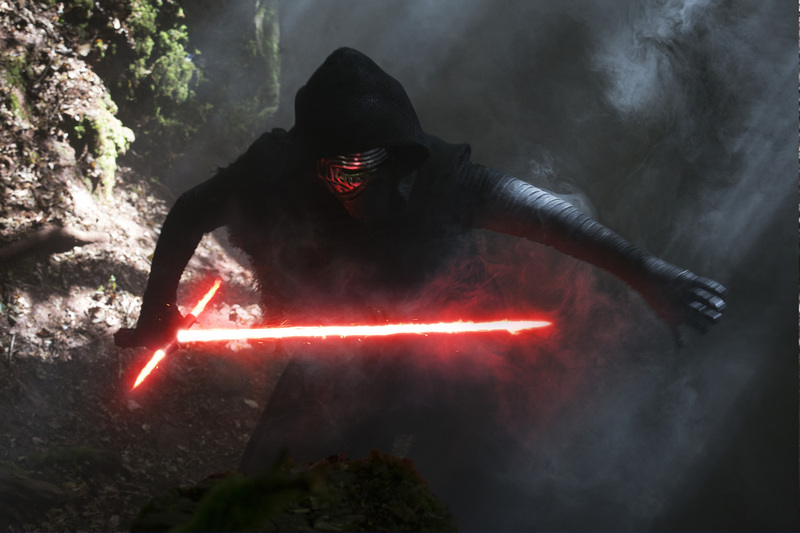 "Star Wars: The Force Awakens" left us speechless. Not only because of those nostalgic moments that the film was able to perfectly mold into a new and refreshing story but also the numerous surprises that awaited us throughout its run time. The film features a rather unknown cast of actors but it doesn't mean that it skimps on the acting department. In fact, discounting the sentimental value the old characters weighed in, Daisy Ridley, John Boyega, Oscar Isaac (and even the adorable BB-8) leads the show with stellar performances. Ridley with her fun yet serious tone and Boyega with his on-time wit and comedic balance to pretty much everything. The older cast doesn't disappoint as well. Although aging, they still gave memorable performances - with us actually being surprised how involved they were in the overall plot of Episode VII. As for the battles, the film has a lot to offer. Not only are they numerous and mostly epic in scale, but they are also crisp, clean, and exhilarating and frenetic experiences. And yes, there's no overwhelming lens flare from J.J. Abrams this time around - thank God for that one. As for the villains, Kylo Ren is the most interesting of the bunch bringing in a very deep character even at this junction and we could see the trilogy being closely tied with him in the next sequels. Also, Adam Driver does a solid on this one. Sadly, the other antagonists (General Hux and Captain Phasma in particular) lacked major screen time and felt more like after thoughts. The story was great altogether and could stand on its own without the need to know what happened previously in Episodes I to VI. But it was not without problems. There were patches that felt rushed and some scenes left more question marks than answers. 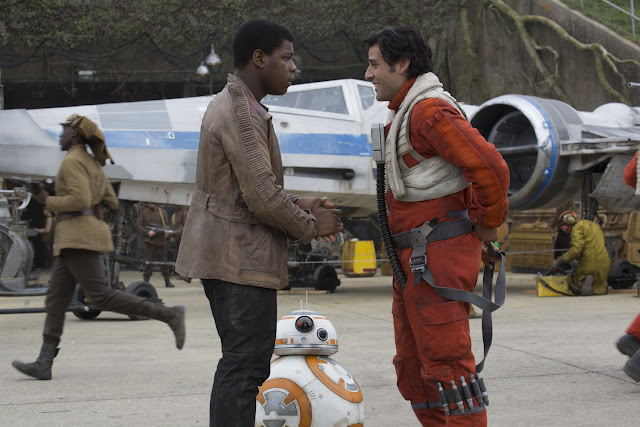 Overall, "Star Wars: The Force Awakens" feels just right. It perfectly captures and molds the old with the new and gives a satisfying first salvo and dip into the next Star Wars trilogy.